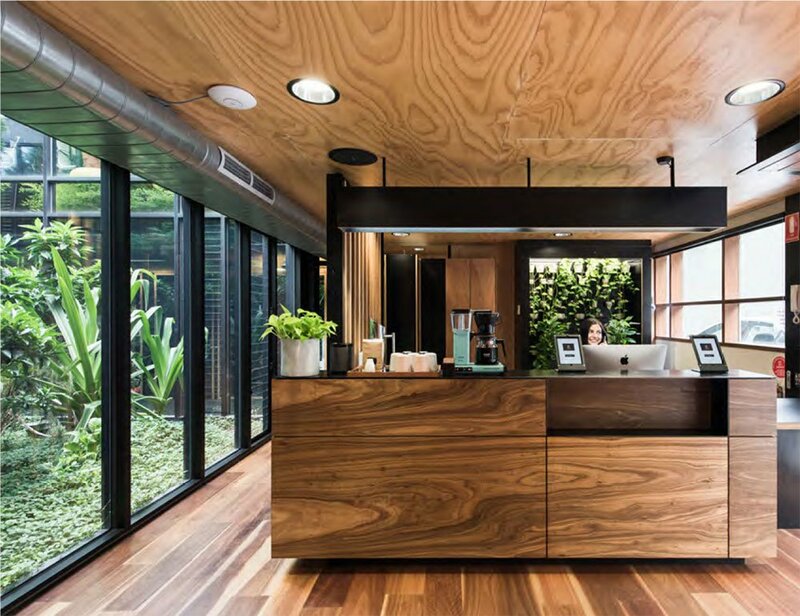 With co-working in Australia on the rise, it’s expected that within the next three years there will be twice as many flexible workplaces open to small businesses and freelancers. The strong growth experienced to date, as well as the forecasted growth in the coming years is the rationale that underpins private property development and investment group Riverlee’s strategic partnership with leading coworking space operator, The Commons. 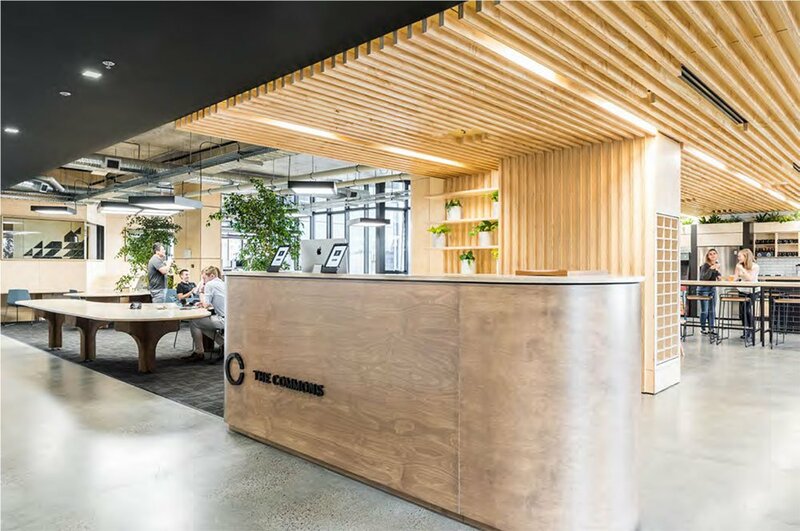 The Commons, founded by best friends Cliff Ho and Tom Ye, seeks to become the leader within the boutique co-working space in Australia and is built on the value of creating a community. Currently operating in South Melbourne, Collingwood and Sydney Central expected to open in Feb 2019, with Cremorne and Melbourne CBD in the pipeline, The Commons is home to over 600 members including the likes of PayPal, Eventbrite, Venuemob, and The 5 TH , with another 1,500 members set to join in the coming months. With a strong focus on long-term growth, the investment from Riverlee will accelerate The Commons’ ability to scale its operations from five locations to 15 within the next three years, as well as expand and explore further opportunities in several locations across Asia. Riverlee, a family-run business and major player in the Melbourne property development landscape specialises in commercial, residential and retail projects. Having operated in the traditional office sector for over 25 years, Riverlee is in a prime position to share invaluable knowledge of the commercial property market. Riverlee identified a gap in the market for a home-grown brand to really take control of the future of the sector in Australia. Development Director David Lee said Riverlee identified the rapid growth in the coworking space and its potential to take the reins of the development landscape. As a progressive company that invests in the future, Lee said Riverlee wanted to help cater for the needs of the new-age worker. “We have seen a significant shift in the market in recent years, mostly towards work flexibility and the importance of community for smaller businesses who may not have an existing, larger network. 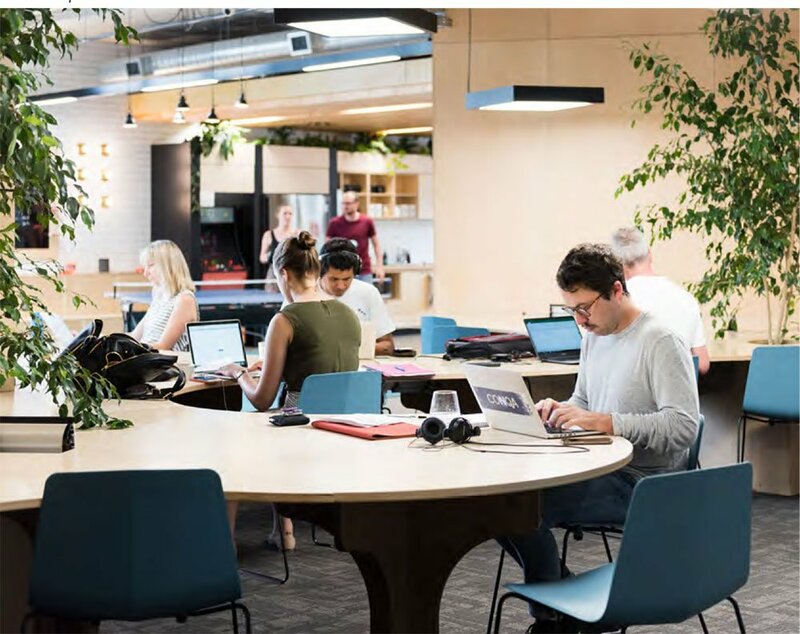 “There is no doubt that coworking in Australia has grown rapidly, however, it is still a premature market when compared to other coworking markets around the world. Shared working spaces in Australia currently only take up 0.6% of total office stock, with Central London taking up a total of 4% and New York sitting at 1.2%. Although Riverlee arguably has the portfolio, scope and position to create its own co-working space within its existing portfolio and various projects, the team instead wanted to invest in the future of an existing brand, one which had already proven its value and firmly cemented itself within the market. The partnership came by quite naturally,with Riverlee not only seeking to expand its commercial portfolio while supporting The Commons, but to grow its team of innovative thinkers. “We were attracted to The Commons for a number of reasons, most importantly being that they treat their members like family and across each of their spaces, they provide more to their members than any of their competitors do. “They really understand the importance of giving value to those who enquire and buy into their brand, as well as how effective positive word of mouth can be for a growing business. “They are a young, dynamic and entrepreneurial team who appreciate quality over quantity and we are extremely excited and honoured to be a part of The Commons’ exciting expansion plan and future growth,” said Lee. 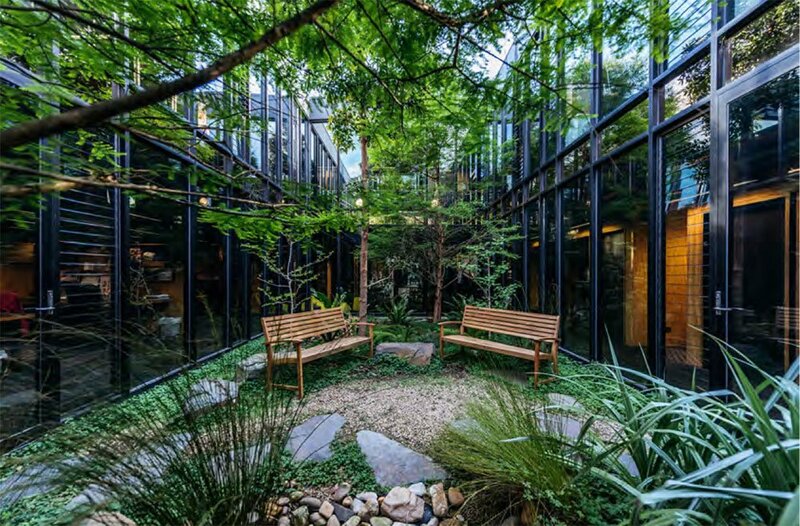 The Commons CEO Cliff Ho said the partnership came about naturally due to a shared vision between the two companies and their aligned values. “We weren’t actively looking for investment, but Riverlee’s knowledge and proven experience within the Australian property market is unrivalled and made for a well aligned strategic partnership. “Our goal is not to be a juggernaut within the industry; we strategically plan each location to ensure we attract a particular type of business to our space and as such, can curate the members we have. “As the coworking market matures, this approach will create a strong base and push us to the forefront,” said Ho. rooms and rooftop beer gardens. For more information on Riverlee, please visit https://www.riverlee.com.au.